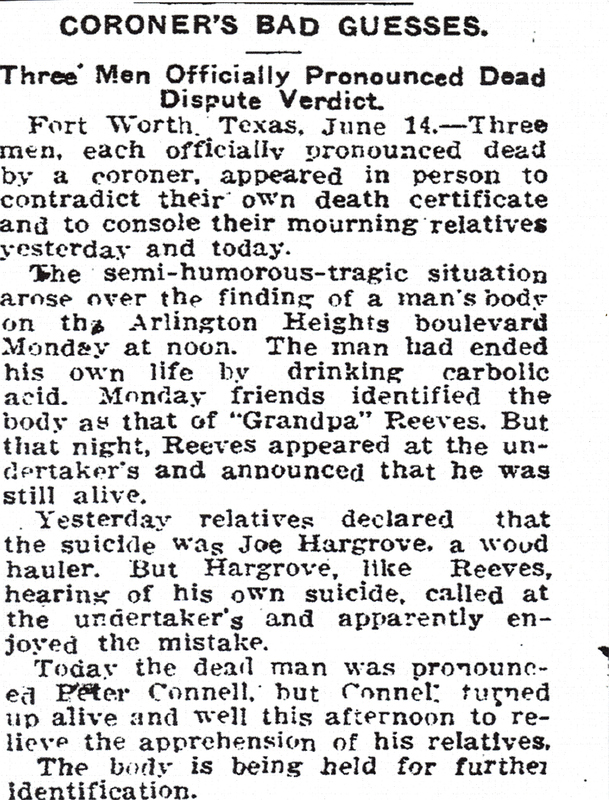 I love all things genealogical. 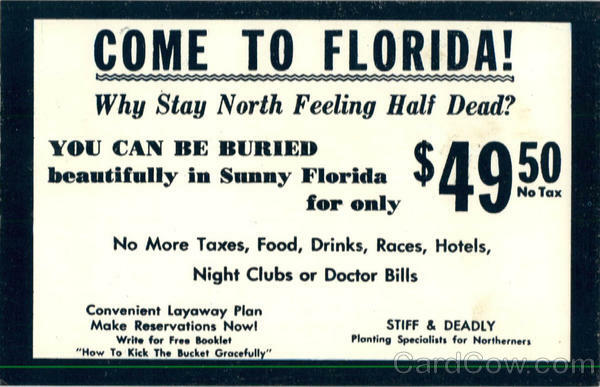 This (in my opinion) includes old newspaper articles, family trees, memoirs, histories, cemeteries and last (but not least) obituaries. 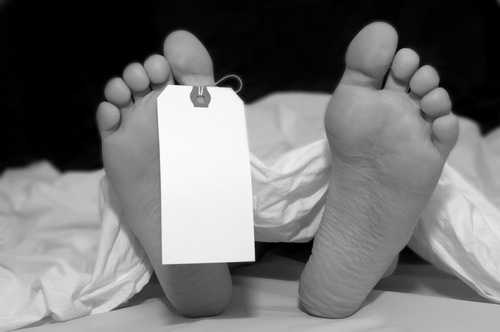 For a lot of us who aren’t particularly religious, death is scary in its finality. 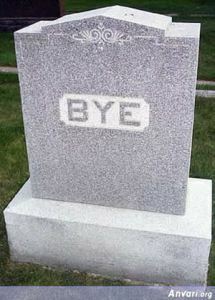 I can only hope to live on in my good deeds, my offspring, or the occasional joke I’ve told. Or even better, the ridiculous things I have done. 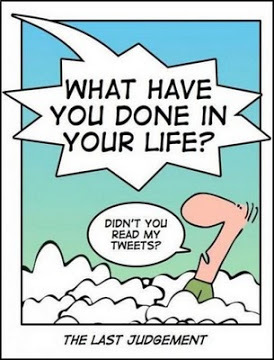 More people are remembered by their mishaps than the good they bestowed upon their fellow man. 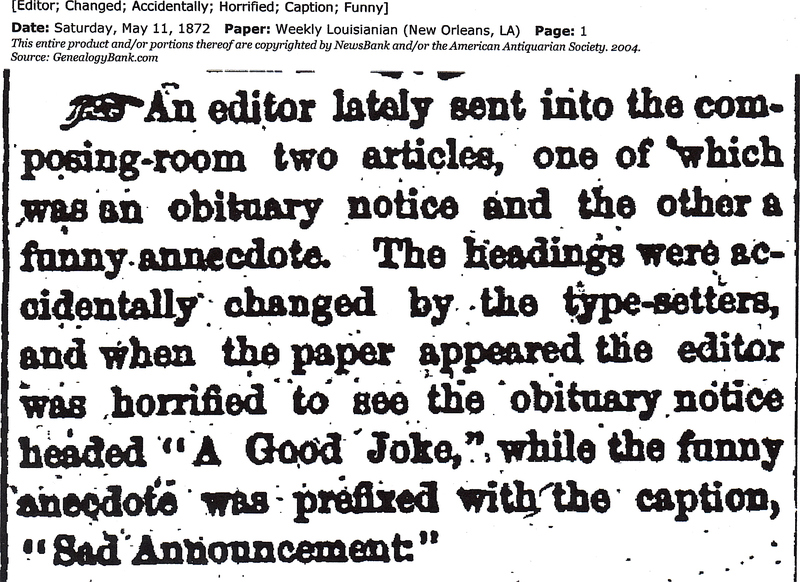 Poor Bill Clinton — will be remembered by an anecdote involving a cigar. 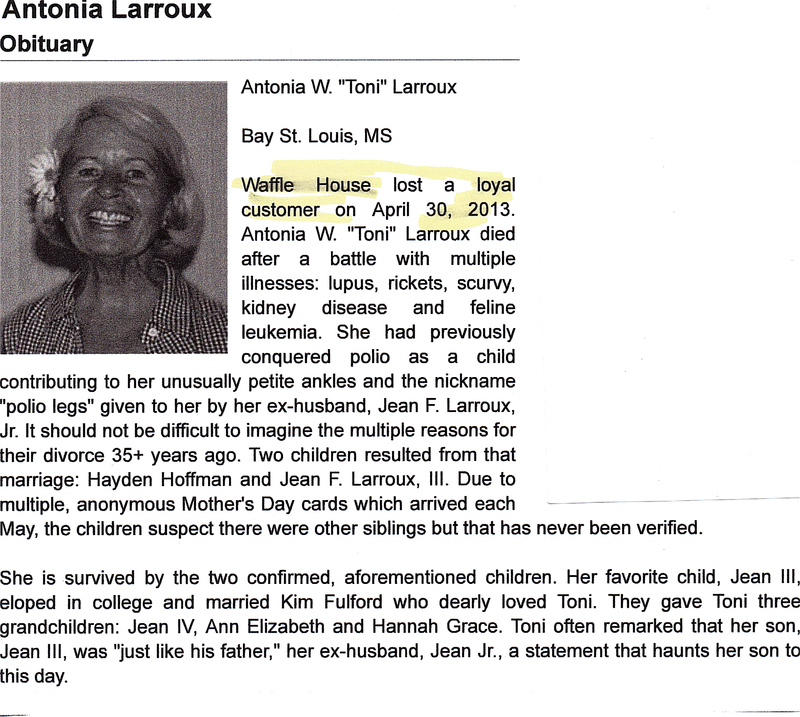 Toni Larroux, R.I.P. Your kids were lucky to have such a great mother! 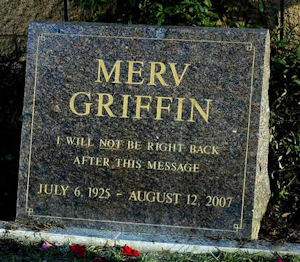 If you google “humerous gravestones” or “funny headstones”, or something similar, you will see that a lot of people planned on leaving one last joke behind when they died. I applaud them! 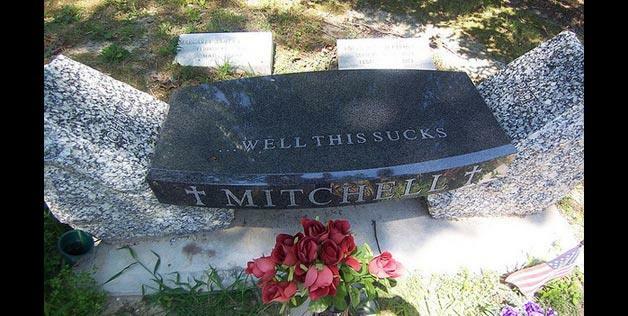 Might as well add some levity to a sad occasion. I have taken the liberty of copying some of the best ones and posting them. More on the Kelley family. . .yes, they go way back! 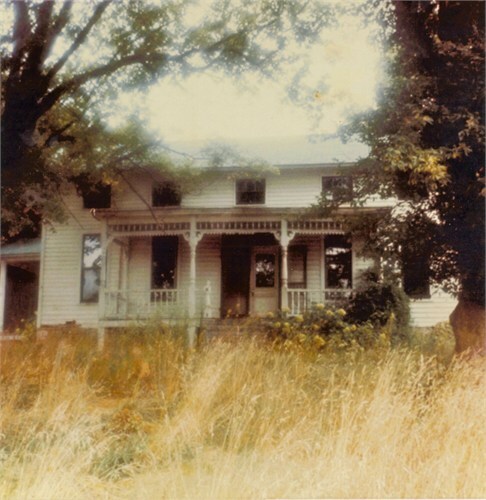 This home was built by Aaron Kelley (son of Ezekiel) on the Kelley Homestead south of Hillsboro, Ohio in 1862/3. Thursday, Sept. 20 will be the first fall program of the Southern Ohio Genealogical Society. The guest speaker will be Howard Kelly of Webertown, a community just west of Lynchburg in Highland County. Howard will be sharing the story of Ezekiel Kelley and the Troutwine Cemetery. Howard’s ancestor, Ezekiel Kelley, first came to Highland County (circa 1797) as a meat hunter for the survey crew of Nathaniel Massie. Massie was one of the first surveyors in the Northwest Territory. The hunters led the party, followed by the surveyors, the chainmen, the markers then the pack horses with the baggage. Also, about 200 yards in the rear of the others, a man called the spy made sure the party would not be attacked in the rear. Ezekiel Kelley was among the party that made the first surveys of the territory that is now Highland County. He received $10.50 for his services. Ezekiel homesteaded on Ballard Survey No. 2,352 some four miles southeast of Hillsboro, near New Market. A burial plot on the farm was selected when a member of the family died in 1806. 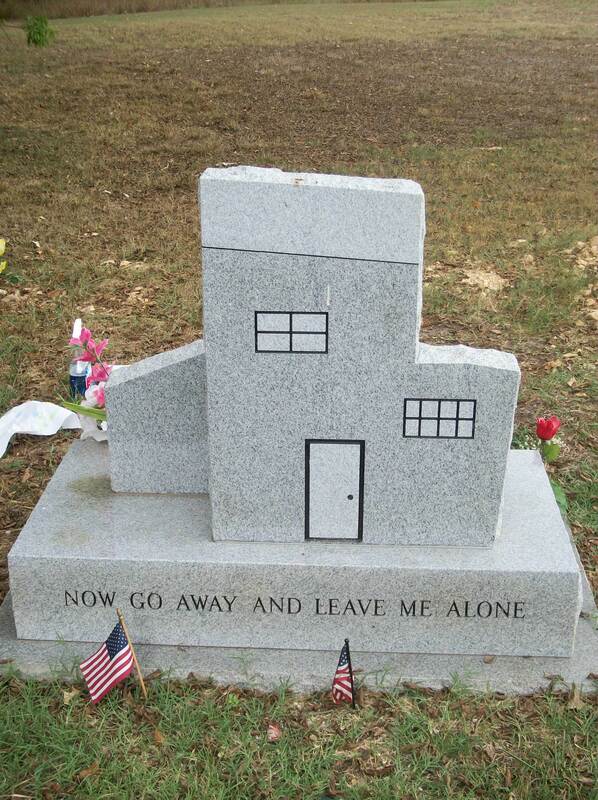 Today, the cemetery on the hill overlooking the old home site is enclosed in a cement wall. Howard Kelley, speaker, has also done extensive work at the Troutwive Cemetery which is located near Webertown just north of Route 50 near the Brown and Clinton county lines. The land for this cemetery – one acre – was originally deeded March 7, 1847 to the trustees of the Methodist Episcopal Church. 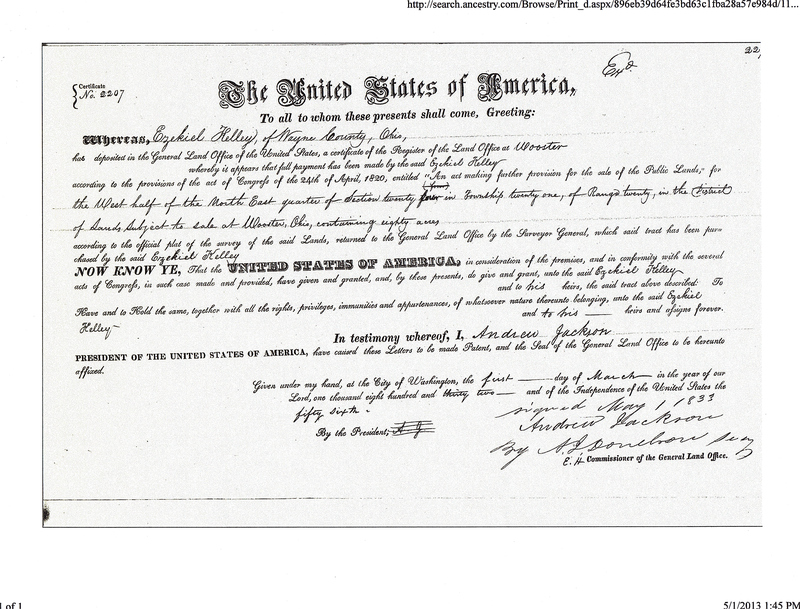 Then again on March 7, 1873, another deed conveyed the “public burying ground” to the Trustees of Dodson Township. Howard Kelley has been building muzzle-loading rifles since the early 1960s and also builds fiddles, banjos and is a fiddle player himself. Name: Kelley Cemetery Map No. 122Location: Liberty Township Page: 261Remarks: This cemetery was in the KELLEY name for over 150 years. 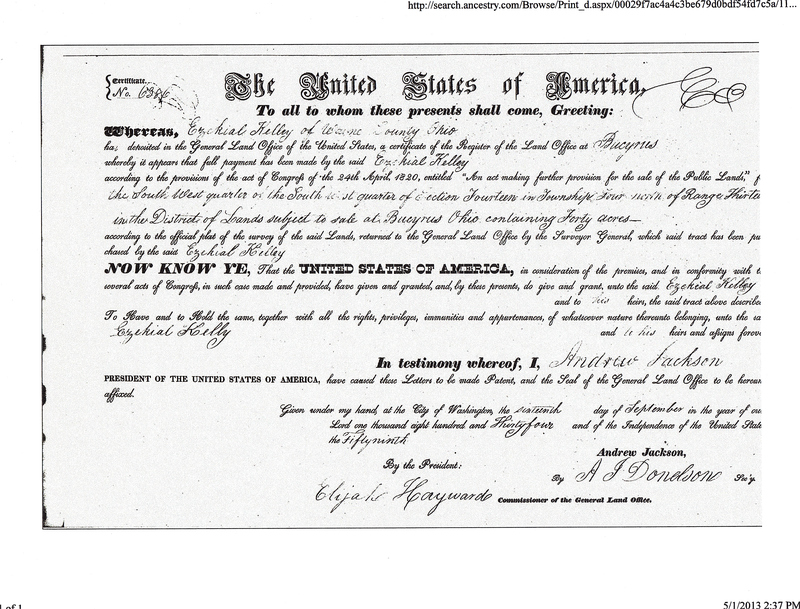 On July 18, 1806 Ezekiel KELLEY, the pioneer from Maryland, bought 100 acres from Henry MASSIE, recorded in Transcribed Book 11, page 20, Highland County Deed Records. His son Aaron KELLEY lived and died on this farm. M.G. and Esie Kelley owned the farm in 1916, and Florence D. KELLEY, their daughter-in-law, owned it until 1967.On June 28, 1841, in Original Book 9, page 83, Highland County, Deed Records, Ezekiel KELLEY and Catherine his wife conveyed to James KELLY, William LONG and Andrew HOTT the following described real estate “for a burying ground anf for no lives”. 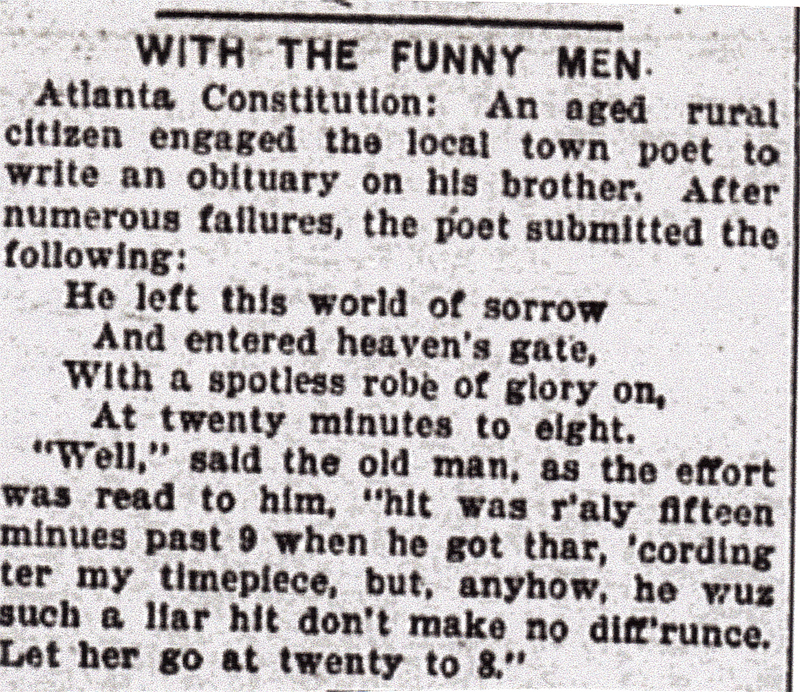 On July 27, 1882, in Original Book 59, page 423, Aaron KELLY conveyed to James KELLY, William LONG and Andrew HOTT ” for a burial ground 20 feet off of the west side of the grave yard on my farm in Little Rocky Fork in Liberty Township in Highland County, Ohio, the graveyard being described in deed date 1841 of Ezekiel KELLY to same parties…containing 20 ft off the west end thereof. 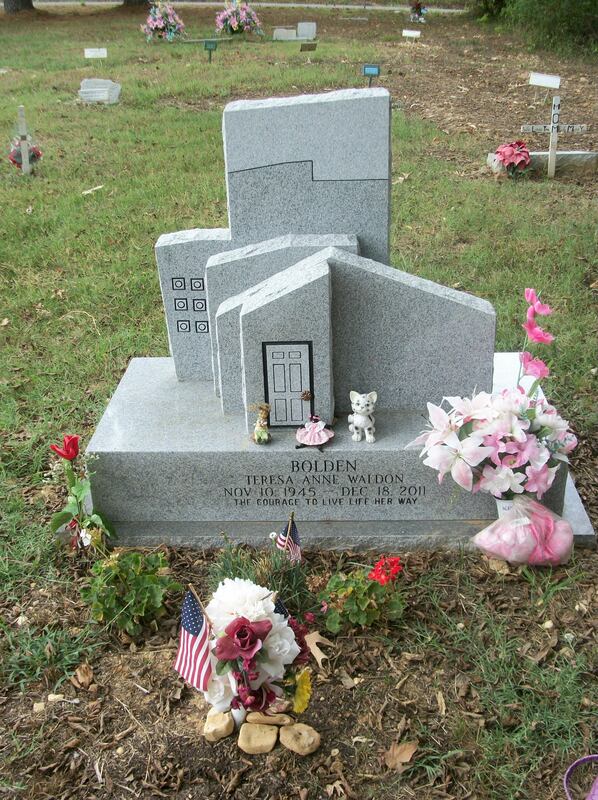 “This cemetery is enclosed by a cement wall and broad cement steps as a stile give easy access into the cemetery. All stones copied. 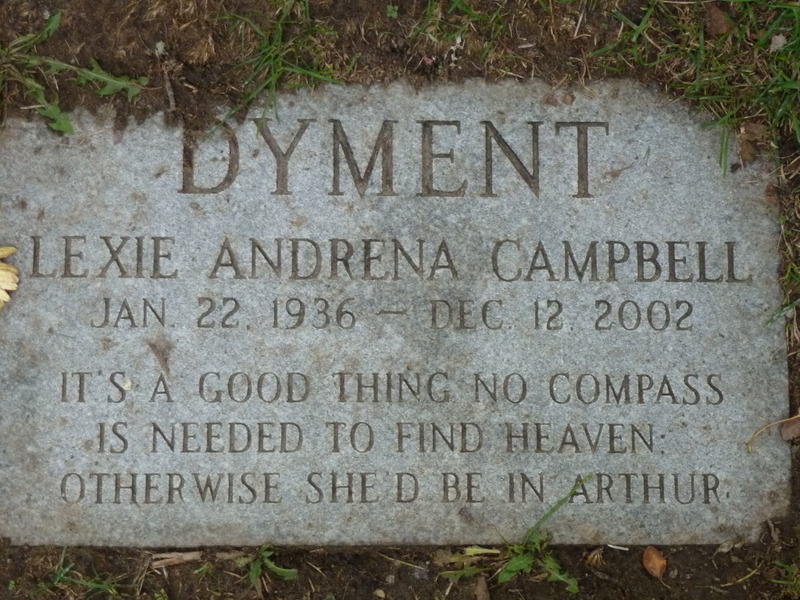 Copied word for word out of the “CEMETERY INSCRIPTIONS OF HIGHLAND COUNTY, OHIO, Complied by David N. McBride, Attorney at Law and Jane N. McBride, Past Regent, Waw-Wil-Way Chapter, Daughters of the American Revolution Past President, General Duncan McArthur Chapter, Daughters of 1812, National Society Daughters of the American Colonists. Break Time. 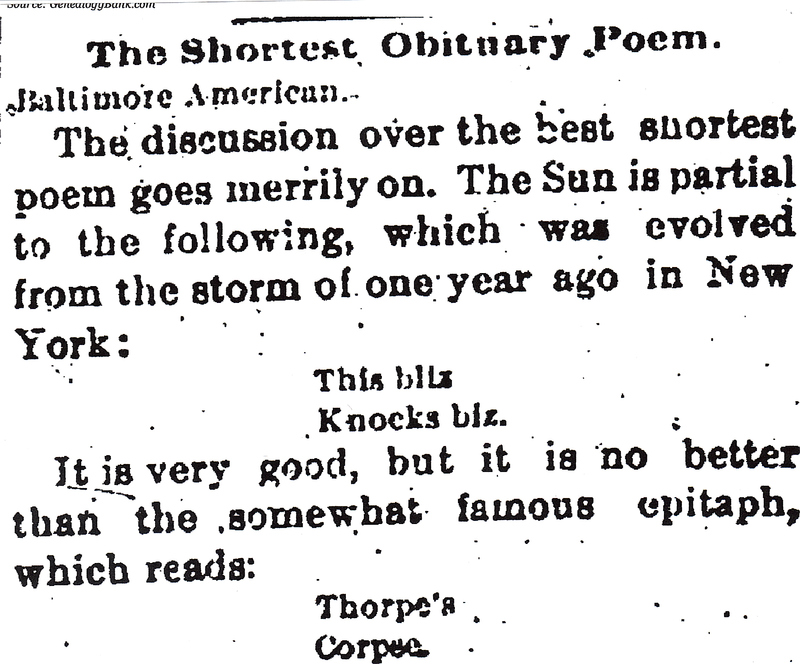 Let’s Check Out Old Articles About Death! 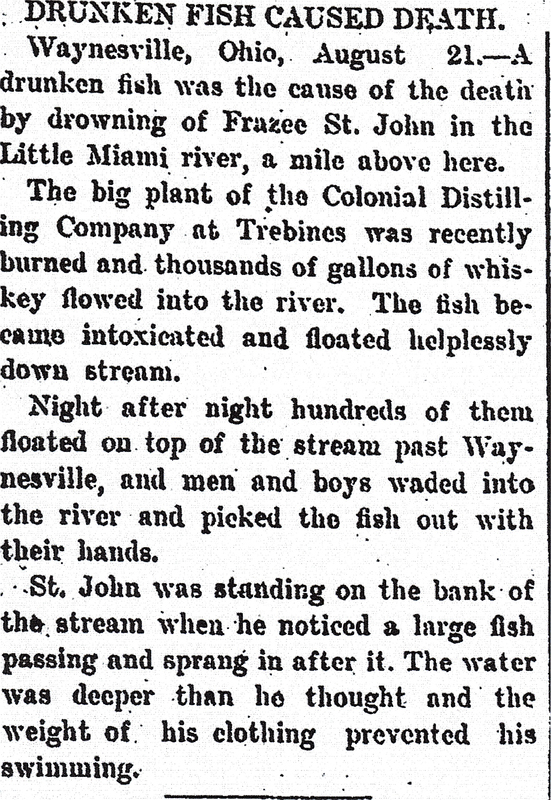 Reading old newspapers online is what I call great entertainment. Our newspapers now are very cautious about what they print due to our litigious society. The old newspapers were more like our modern day “Globe” or “Enquirer”, with the exception that Photo Shop hadn’t been invented yet. 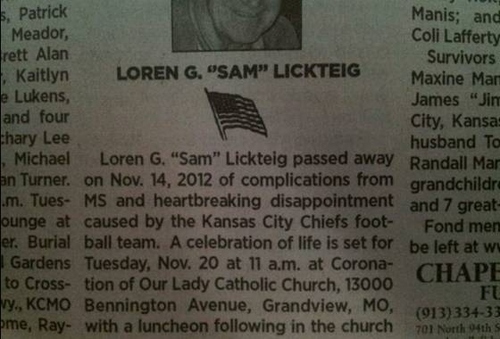 The article below wouldn’t have made the newspaper now because no coroner would want to be labeled this inept. 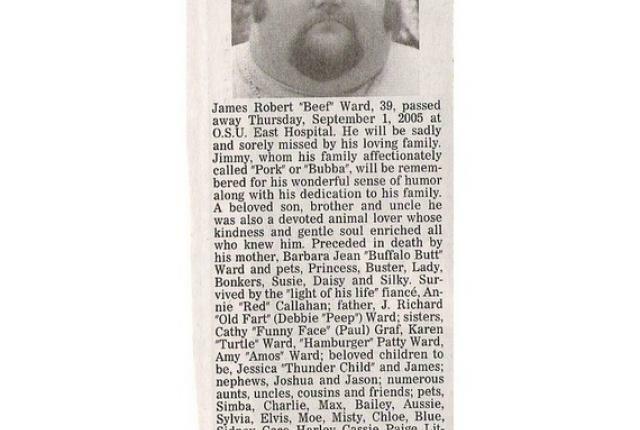 Below is a bizarre rhyming obituary for a baby. 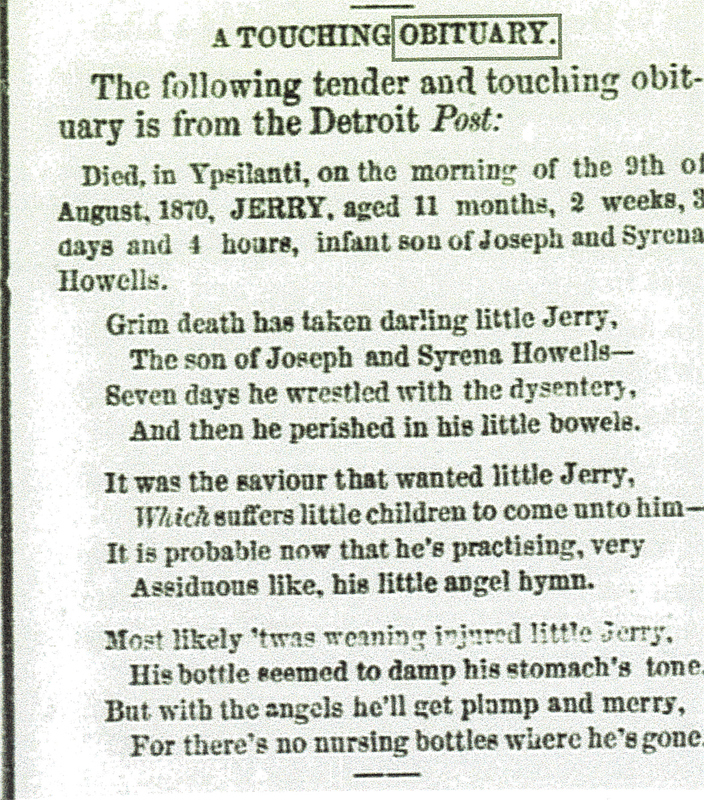 Would any newspaper now print that little Jerry died from dysentery? 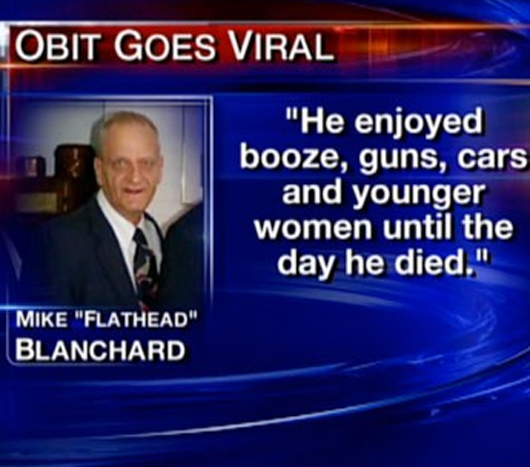 Or old man Fancher died from cancer? There have been some improvements in the press. 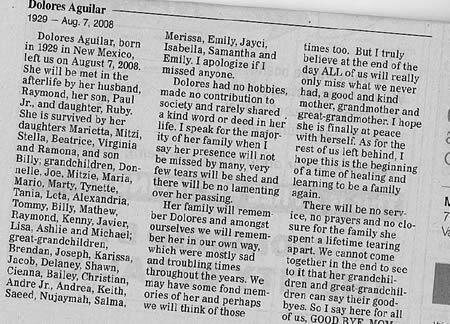 The following would be a cheery addition to the “Weddings” section of the paper. 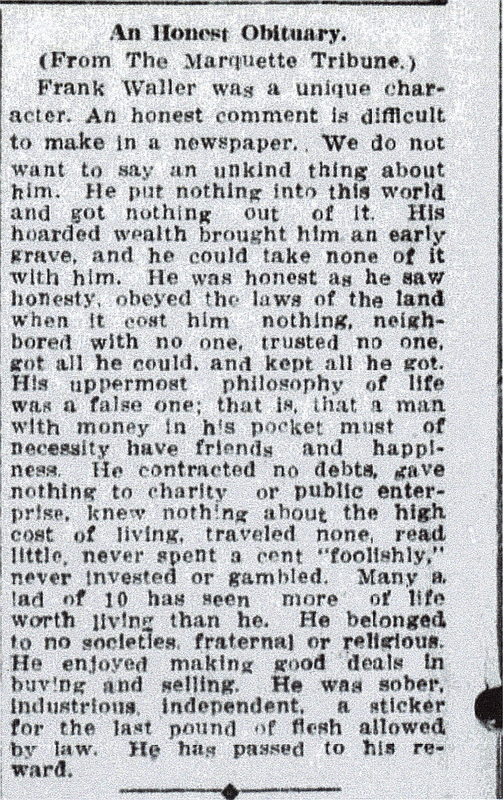 Below is An Honest Obituary from 1916. 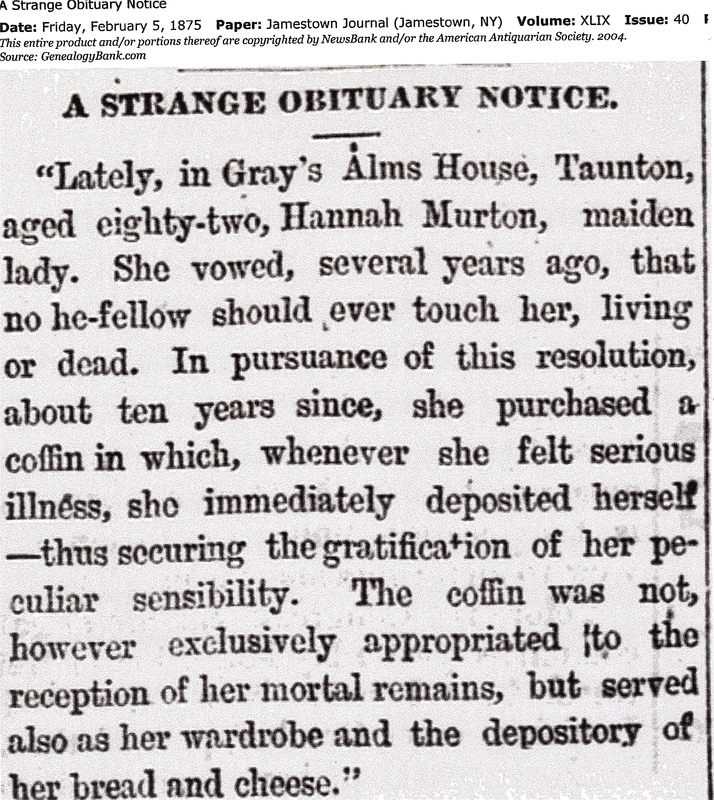 And finally, some very unusual causes of death found in various old newspapers. Time for a break. 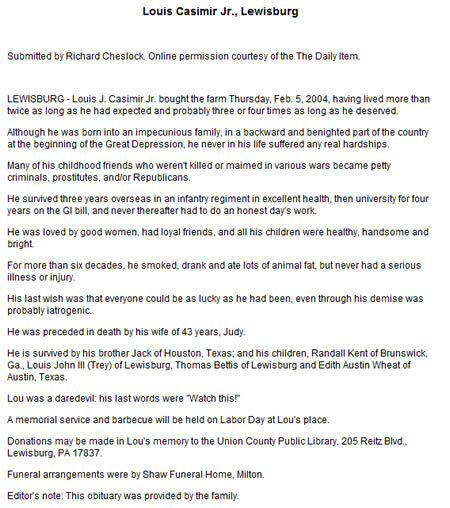 Let’s have fun reading the Obituaries! 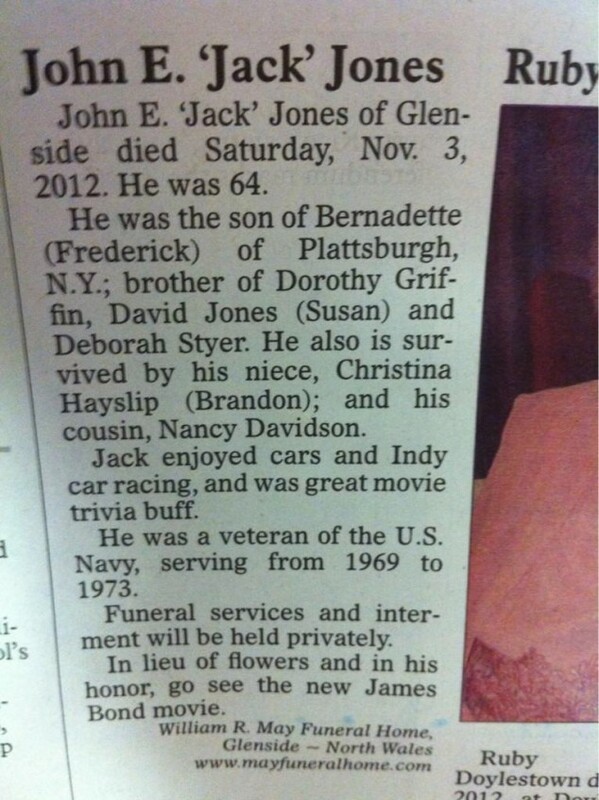 I can’t say enough about how much fun it is to read the obituaries. 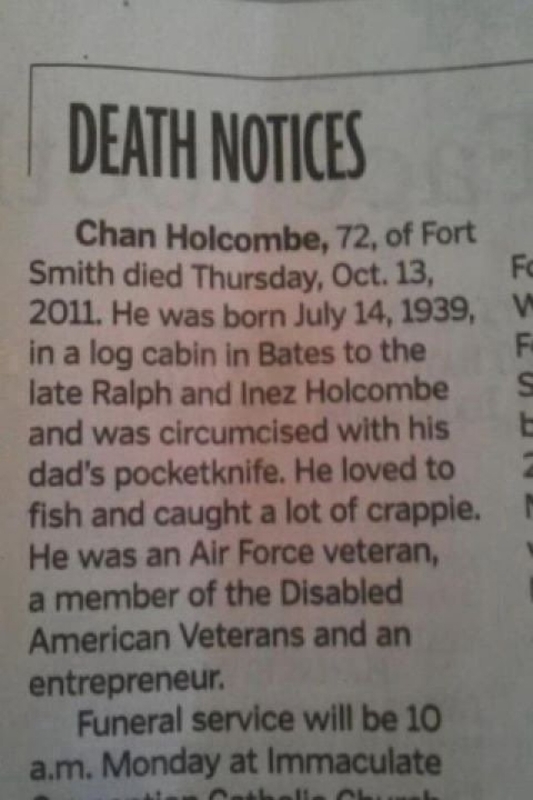 I am not talking about the euphemistic ones that say that “grandpa is now resting in the arms of Jesus”, but the brutally honest ones. The ones that you can’t believe were really published. 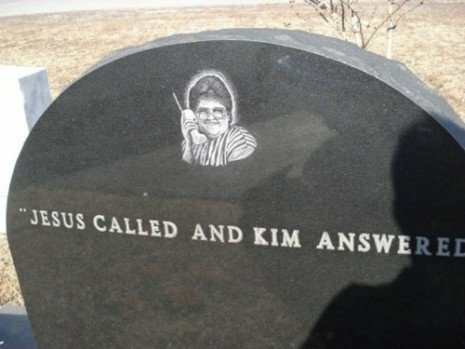 BET SHE WISHES THAT SHE HAD CHECKED HER CALLER I.D. 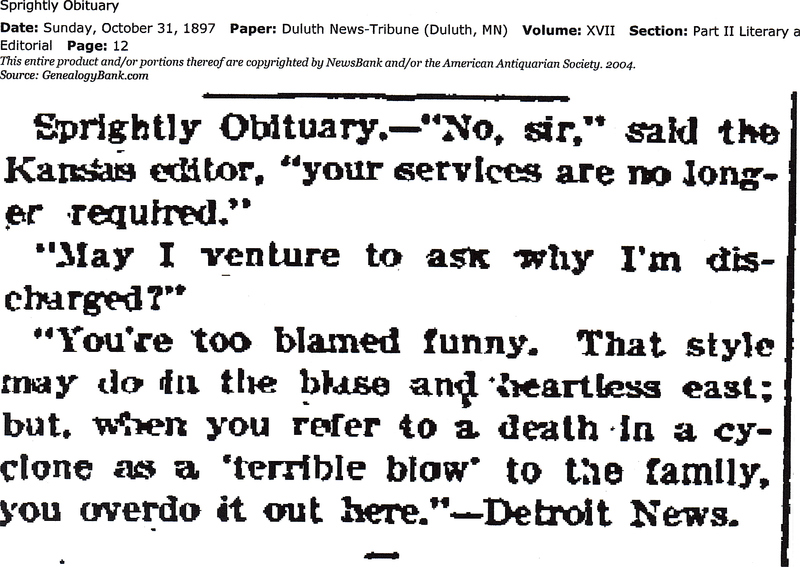 I’ve taken the liberty of copying some great obits off of the internet . . .
My Granny Kelley (Mary Romick Kelley) had three sisters. Granny was the only sister who married. 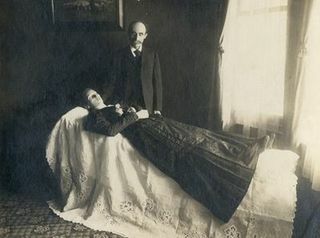 Granny (Mary) married Forrest Aaron Kelley in 1909. Nell, Lida and Edna chose to remain single and were “old maid school teachers” as they were called back then. I have been working on putting together a “Page” family tree to include all of the family I gained through being adopted into a wonderful “Leave it to Beaver” type of family. Mom was never up making breakfast without being nicely dressed like June Cleaver. 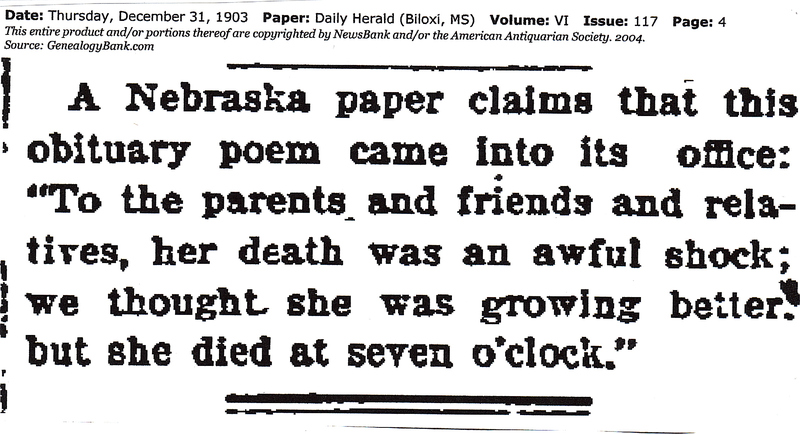 I was one lucky little “orphan” or “gutter snipe” in the words of the Willows Maternity Home. Ray & Harriett Page picked me up from The Willows on May 11, 1951. Back to the Romick sisters — Nell (1874-1939), Lida (1887-1959), Edna (1889-1977) and Mary (1878-1963) were all trained as school teachers. There weren’t a lot of other choices back when they were young women. 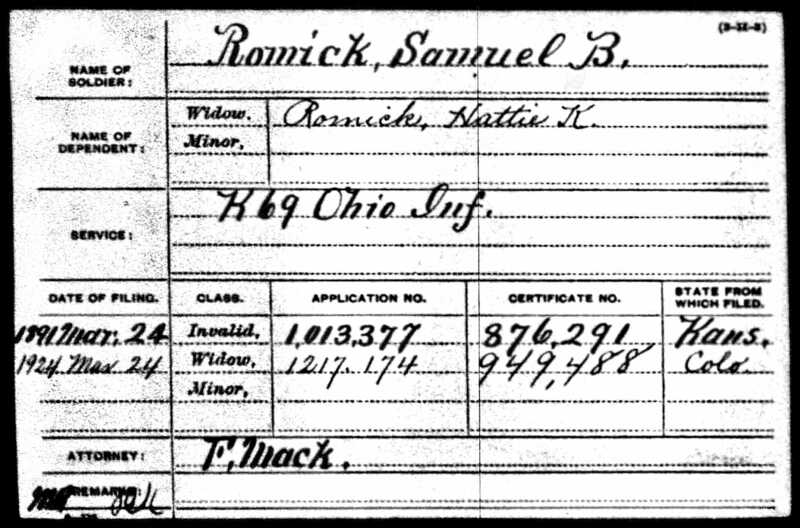 The story from my mother (Harriett Kelley Page) was that Samuel B. Romick wasn’t an easy person. 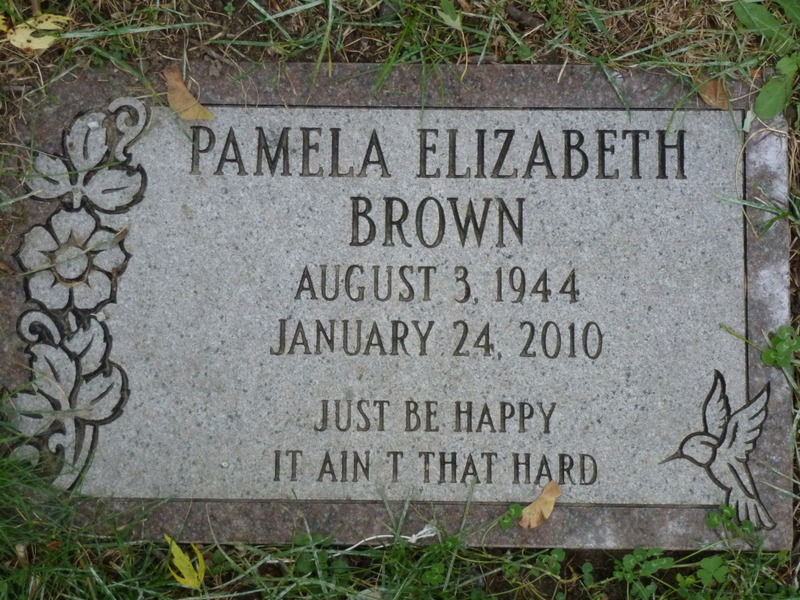 (By the way, my mom Harriett was named for her grandmother). Harriett Kenworthy Romick (Samuel’s wife) waited on him & he always took the best pieces of food first. 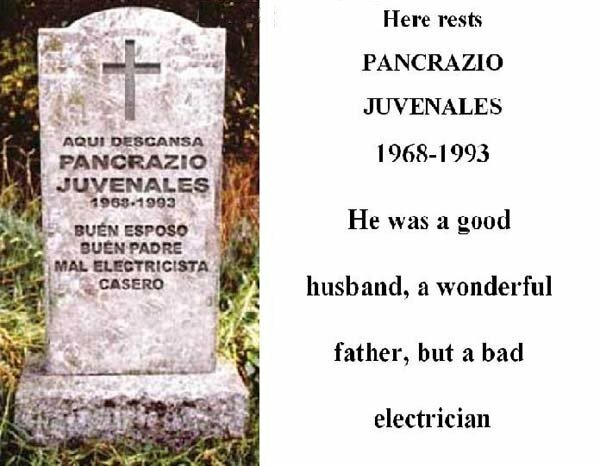 Whether or not this had anything to do with his daughters deciding not to marry, we’ll never know. 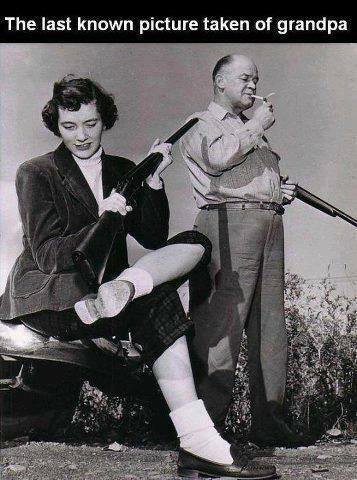 And perhaps that sister Nell preferred fishing & other male activities over crocheting or embroidery — who knows what those times were like for women who refused to fit the girly mode. Women had so few options. Or perhaps men shuddered at the other three sisters’ names. Mary is definitely a nicer name than Nell, Lida or Edna. 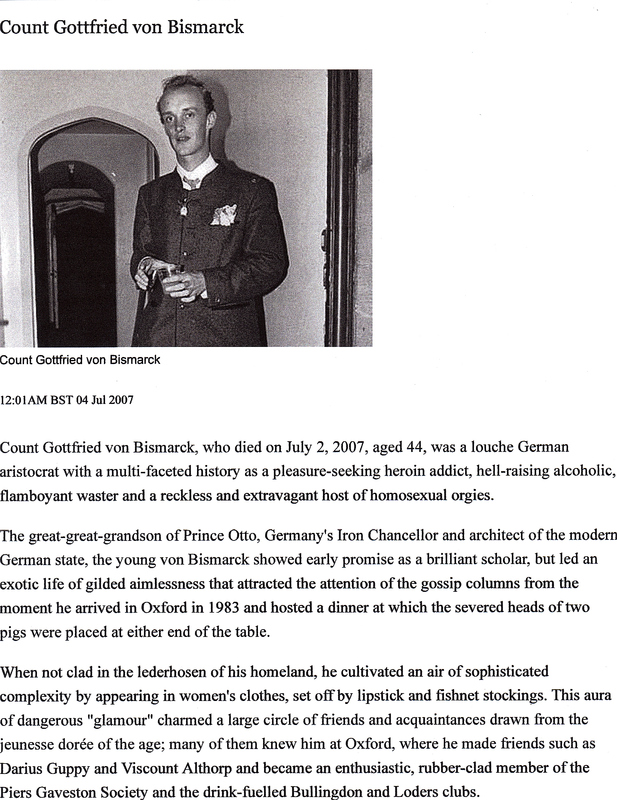 But I did find some interesting information about him today. 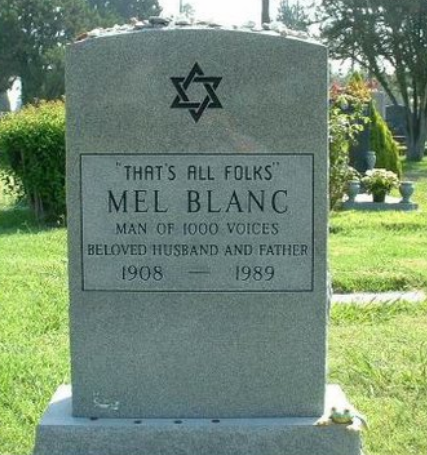 If you have read any of my earlier posts, you’ll know that I am a huge fan of http://www.findagrave.com. 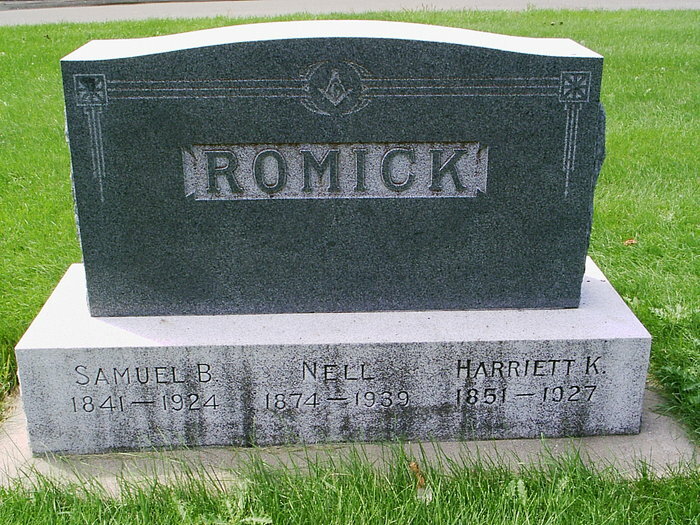 I was searching for Samuel B. Romick and found that the volunteer who photographed the Romick grave site in Wheat Ridge, CO (a suburb of Denver) also went to the trouble of finding his obituary. That is so way beyond just being a volunteer. Thank you Wednesday, whoever you are. He was born December 21, 1841 in Harrisville, Ohio. At the very beginning of the Civil War he enlisted serving in the army of the Potomac. 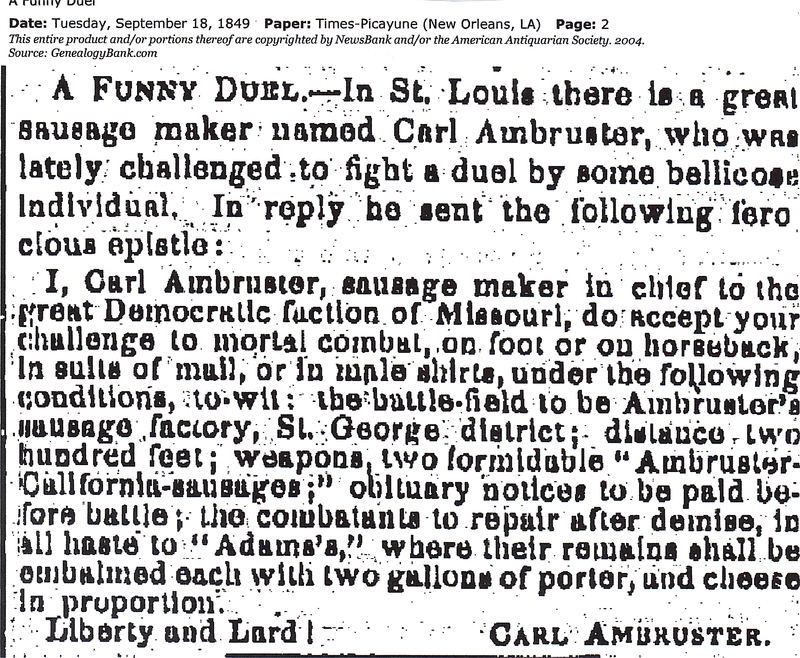 Being captured at the battle of Stone River, he experienced and endured for several months the terrors, hardships and scanty food of Libby prison. He was in the famous March of the sea under General Sherman, and could fully appreciate the battle song, “Marching Through Georgia.” In his last days he seemed to live over again the scenes, struggles, and victoires of that testing period and when he could no longer speak he frequently gave the soldiers countersign. He was in active business life for about fifty years, first in Iowa, and later in Kansas, Nebraska, and Oklahoma, retiring four years ago at Onadarko, Okla. 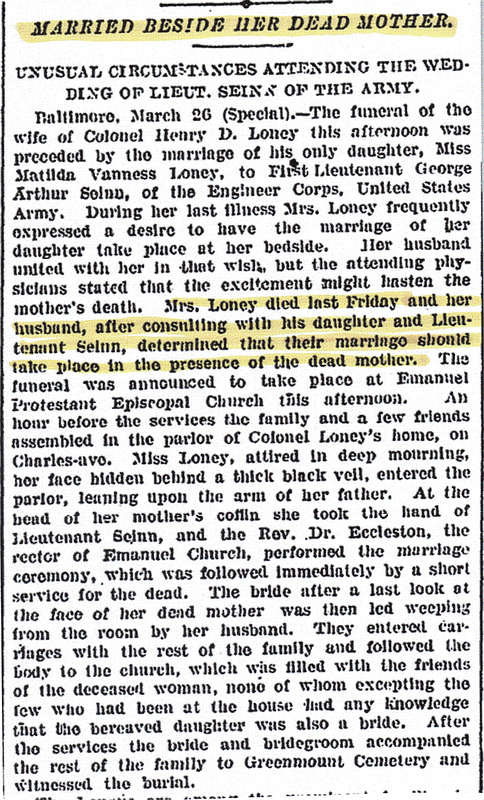 He was married in September 1873, to Miss Harriet Kenworthy of Oskaloosa, Iowa, who survives him, and is joined in mourning by four daughters: Misses Nell, Lida, and Edna, of Denver, who are popular and efficient teachers in the city schools, and Mrs. Mary Kelley, wife of Dr. Forrest A. Kelley of Winfield, Kans. 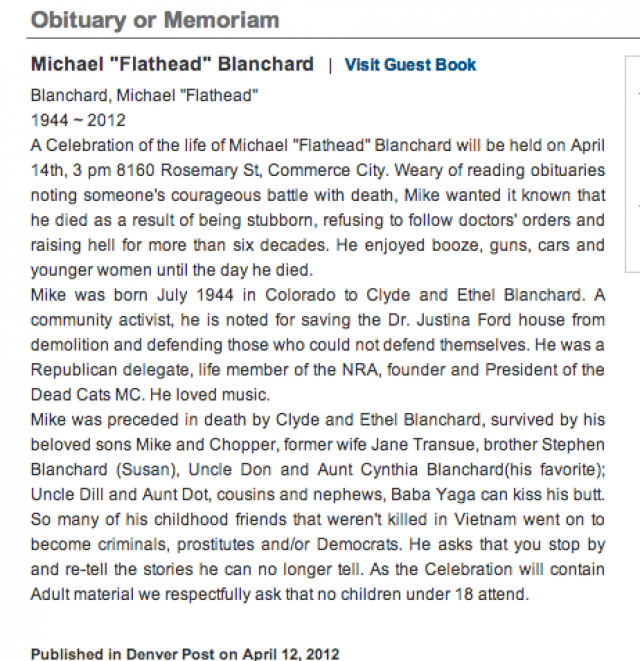 His only living brother, Philip A. Romick, of Onadarko, Okla., could not be present at the funeral. 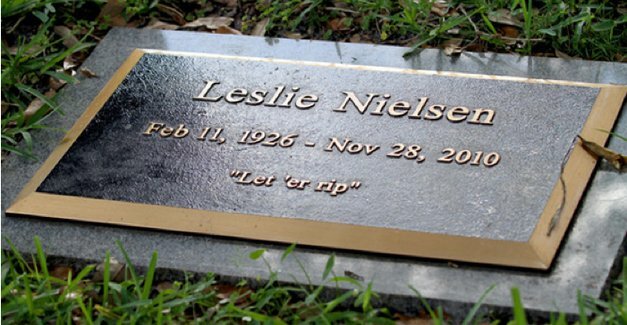 He had long been a member of the Masonic order, and it was especially fitting that he should be laid to rest in the section of Crown Hill Burial Park reserved for Masons, where every new grave is an added consecration to a spot already made sacred by the “broken columns” of many of the brethren. 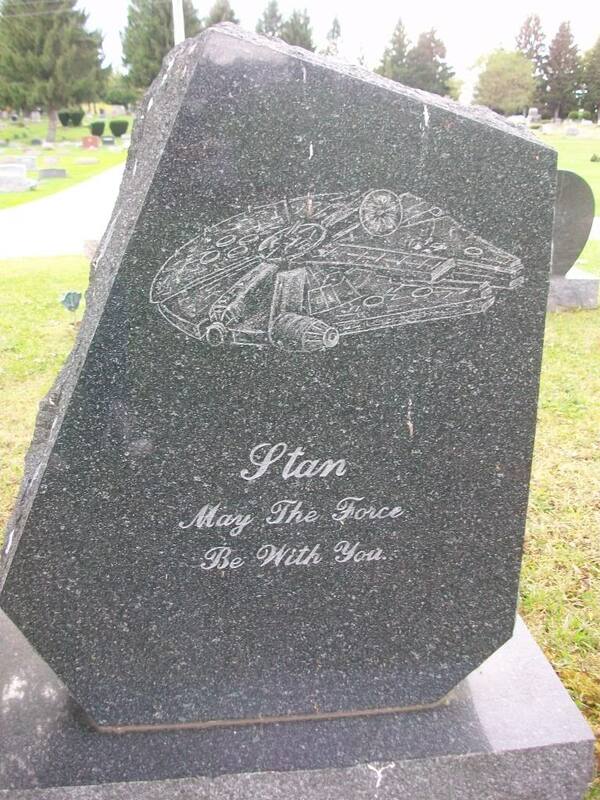 Honor to his memory. 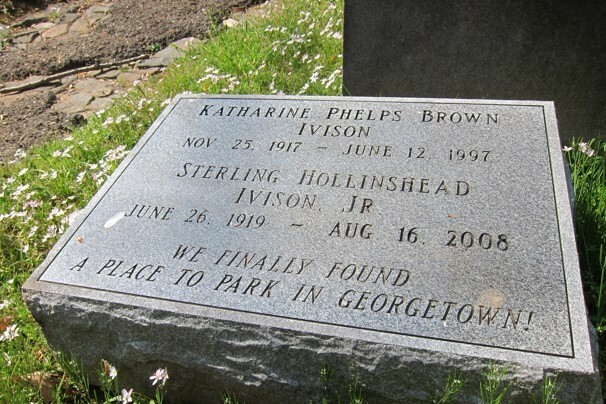 Find a Grave is a wonderful resource for finding family memorials & photos. You can use the link below to do your own search. Also, if you have a digital camera & wish to participate in a volunteer activity, you can upload memorials & photos yourself. 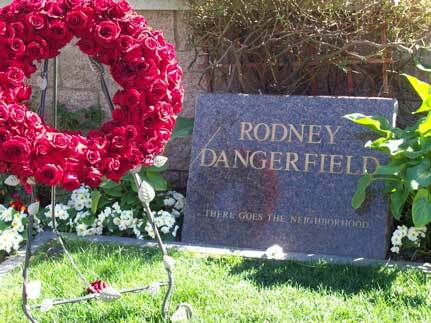 As of this date, I’ve uploaded 26 memorials & 7 photos. 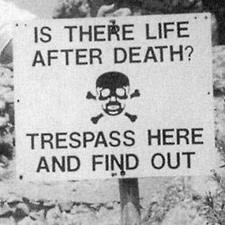 Please do a search for your family members! If they aren’t there, you may want to take some photos & add them.